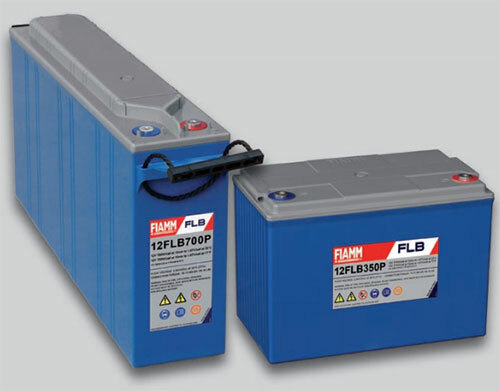 Batteries FLB range of valve regulated batteries has been designed to deliver the highest performances whilst combining excellent reliability and float-life. 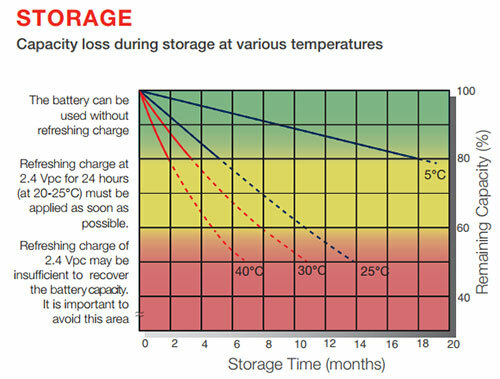 FLB high energy density allows compact battery layout and footprints, this reducing the installation space. FLB blocs can be installed in cabinets or racks. 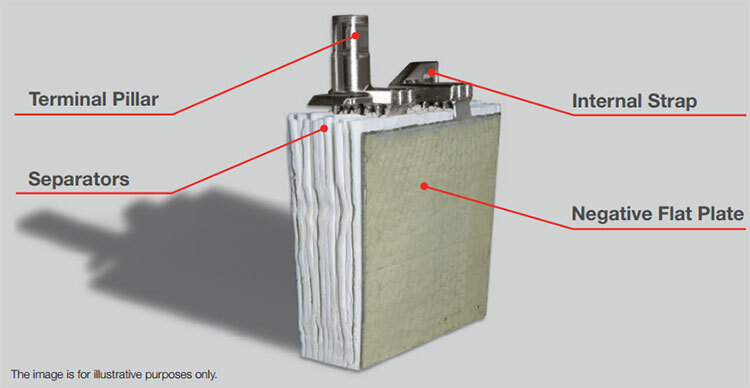 FLB uses proven VRLA technology with 99% internal recombination efficiency, is non-spillable and maintenance free therefore requires no topping up of electrolyte during its floatlife. FLB range is non-hazardous for air/sea/rail/road transportation and is 100% recyclable. 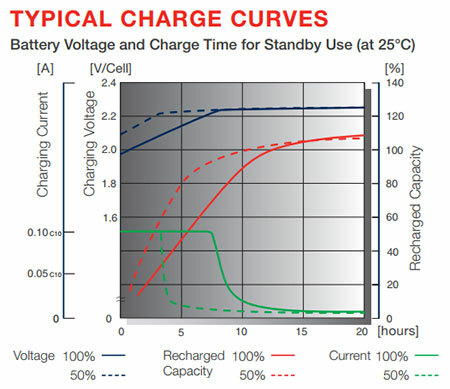 FLB has a self-discharge rate less than 2% per month, guaranteeing long shelf-life.